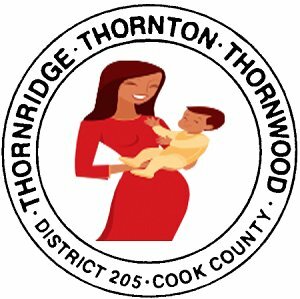 Welcome to the Thornton Township District 205 Infant Care Center. We are a licensed daycare with certified staff from District 205. The Infant Care Center was established over 25 years ago to serve infants and toddlers of teen parents who attend Thornton, Thornridge, or Thornwood that are in need of childcare service while attending high school. Children six weeks to four years of age may be enrolled in the Infant Care Center. Transportation is available for teen parents and their children. Specially equipped buses will transport the students to and from the Infant Care Center to their home school. 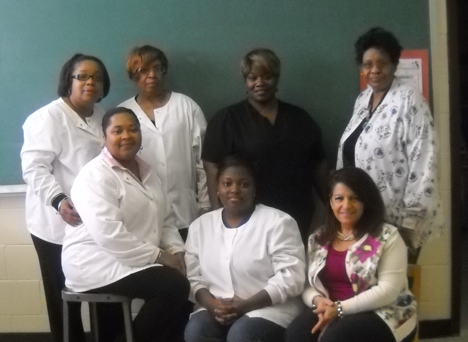 Trained staff screen the children twice a year in order to identify and diagnose children with developmental delays. Prevention/intervention techniques are shared with parents during the screening. Our program is designed to help children develop a positive self-image within an environment that encourages physical, social, emotional, and intellectual growth.